This section was made possible by the generous support of Healthcare Innovation with TeleCommunication(HITEC). JHPN works to showcase health policy in action. If you have a topic or an example of health policy you would like to have shared on JHPN, please contact us at anytime. Takashi Hasegawa graduated from Keio University with a Master’s in computer science. 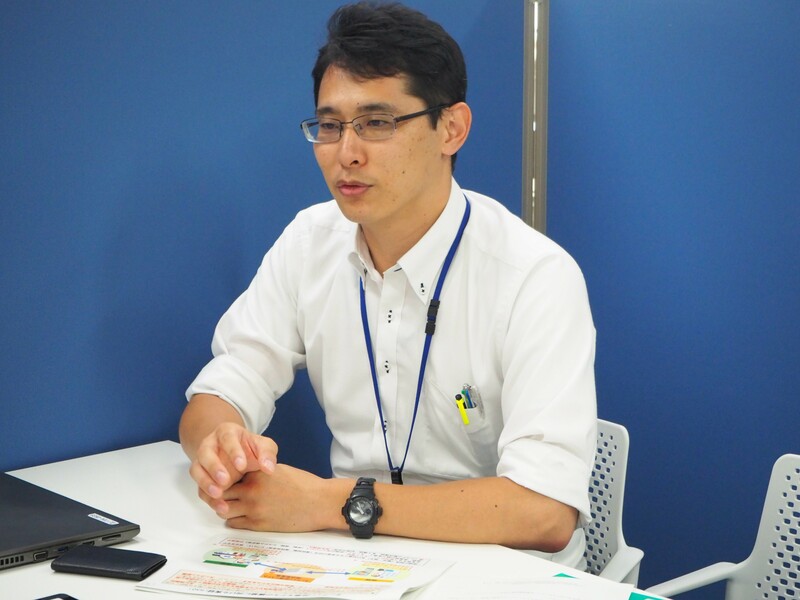 Following his time at Keio, he joined an enterprise working on software development, remote radiography, and research into early telemedicine systems. 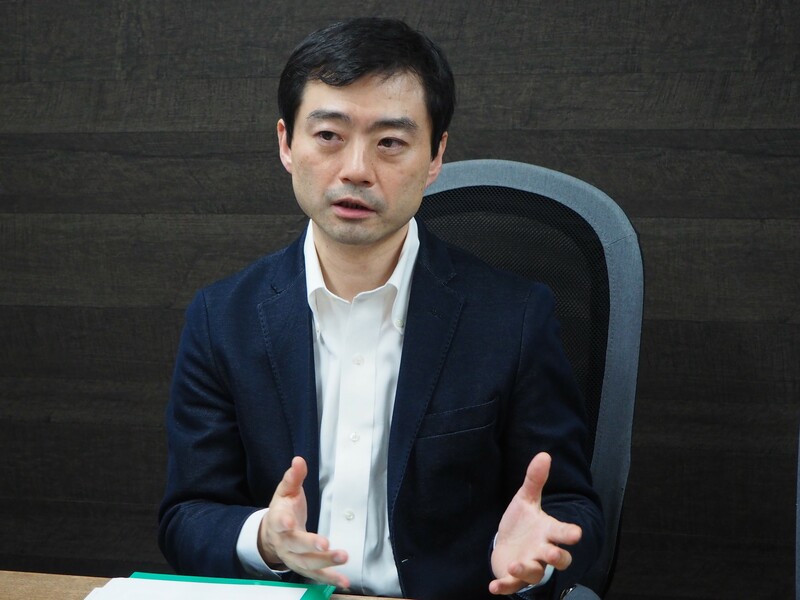 Since then, he has also worked at Tohoku University, International University of Health and Welfare, Gunma University Hospital, and the Japan Telemedicine Society (JTS). He has also facilitated telemedicine training for health professionals organized by the Ministry of Health, Labor and Welfare (MHLW). 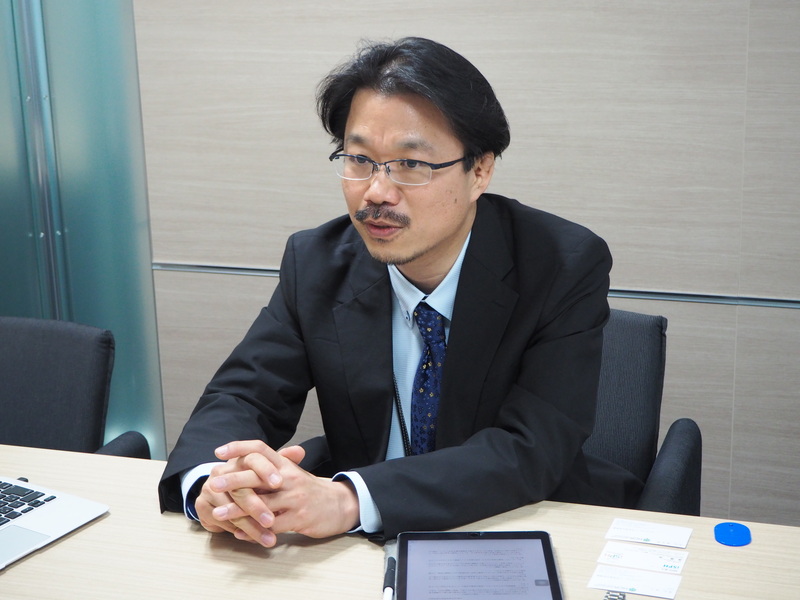 He currently serves as a Board Member of the Japanese Telemedicine and Telecare Association (JTTA). ・President and CEO of Philips Japan, and President of Philips Respironics, in March 2017. 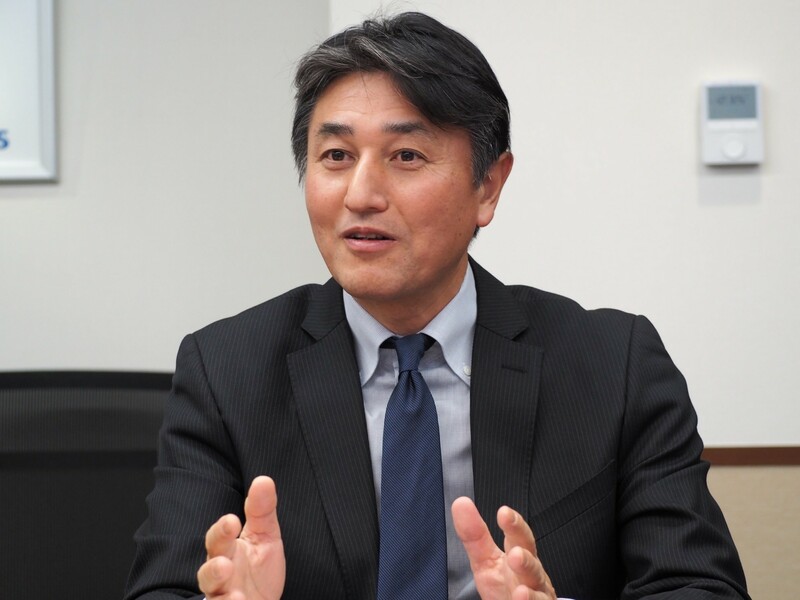 ・CEO, Samsung Electronics Japan, in December 2015. ・Vice President, Cisco Systems Inc, in September 2009. ・Joined NEC Corporation in 1985. ・Stanford Executive Program （SEP）at Stanford University in the United States. Chairman, Integrity Healthcare Co., Ltd.
With two decades of experience in the field of medicine, Dr. Shinsuke Muto is a certified internal medicine specialist and cardiologist who passed the US medical licensing examination (California) and holds both US CPA (Delaware) , EMBA (INSEAD) , MPH (Johns Hopkins). After graduating from the Faculty of Medicine at the University of Tokyo in 1996, he received his doctorate later in 2002. With experience in cardiovascular internal medicine and emergency medicine, he also served as a court physician to the Imperial Household Agency before joining McKinsey & Company. 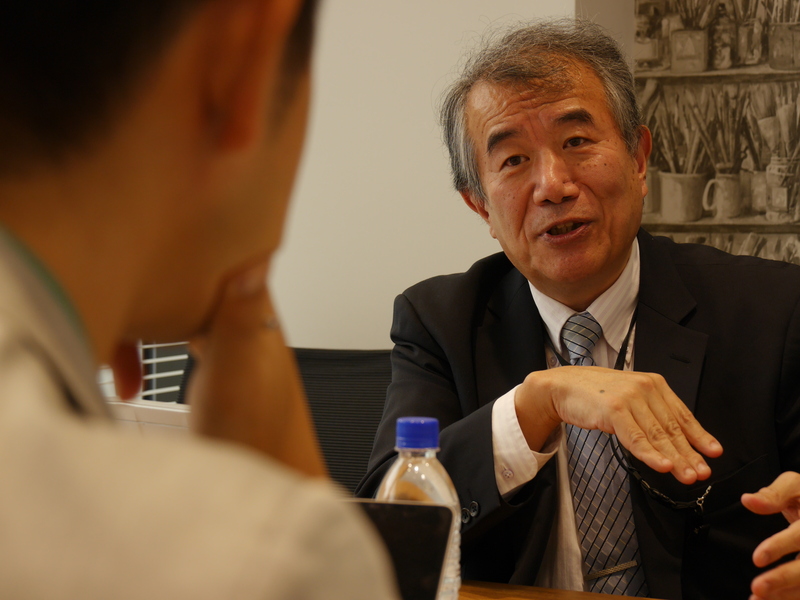 In 2010, he launched Tetsuyu Institute Medical Corporation in Japan. In 2015, he established Tetsuyu Healthcare Holdings with his INSEAD colleague in Singapore, and became a chairman of Integrity Healthcare in 2016. Graduate of Hitotsubashi University, School of Social Studies. After entering Nikkei, Inc. in April 1995, he managed the Ministry of Health, Labour and Welfare Press Club and the city medical news team. From October 2004, he enrolled in the first-ever University of Tokyo Healthcare and Social Policy Leadership Program. 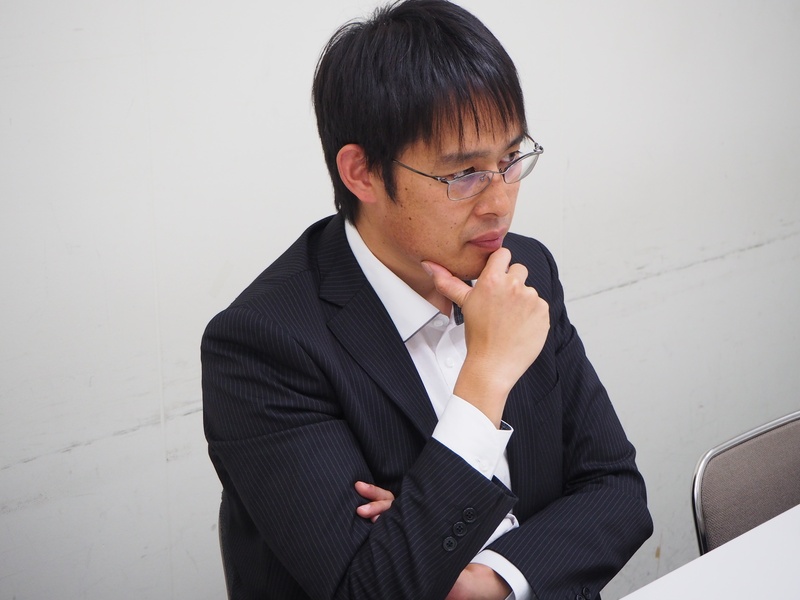 In April 2016, he became the Assistant Head of the Tokyo local news team, and in December of that same year published first installment of the front-page special “The Safety Net Built on Sand.” He co-authored several articles including “Healthcare Revival – Documenting Current Risks” (2002), the Competent Hospital Series including “Cancer Treatments,” “Heart Disease Treatments,” and “Encephalopathy Treatments” published from 2005 to 2007, as well as “Introduction to Medical Policy” (2009). Journalist(Deputy Editor), City News, Department Editorial Bureau, NIKKEI INC.
Kazunari Tanaka joined the Ministry of International Affairs and Communications in 2007. After serving in the Administration Improvement Division within the Local Administration Bureau and the Kochi Prefectural Office for Promotion of Community Development Division in the Policy Planning Department, he worked in the Information and Communications Bureau Broadcasting Policy Division. He then continued to build experience working in operations and system reform management at the Management Office in the Administrative Management Bureau and in the Information Policy Division in the Global Strategy Bureau. He also served as the Strategy Planning Bureau Information Policy Division Director for the Wakayama Prefectural Planning Department . He served as Deputy Director of the Information and Communication Bureau Information Applications Promotion Office from July 2016 to September 2018. As of July 24, 2018, the date of this interview, he serves in the Personnel Division of Minister’s Secretariat at the Ministry of Internal Affairs and Communications. By listening to various stakeholders involved in telemedicine as well as the use of ICT in healthcare, we aim to identify barriers to introducing telemedicine into the current healthcare system, the scientific bases for efficacy/safety generated by clinical research, influences on the society and the economy, and new visions of the future that could be made possible via telemedicine and medical ICT.